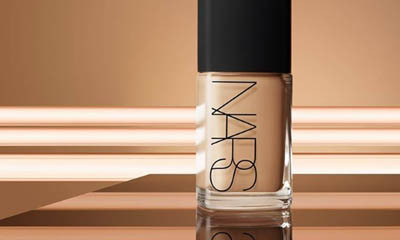 NARS are giving away free samples of their sheer glow foundation.The glowing, natural radiant finish foundation provides sheer, buildable coverage and evens skin tone. Simply hit "GET FREEBIE" button below and visit your local NARS counter to receive a complimentary shade matched sample. Get Freebie Has this offer expired?